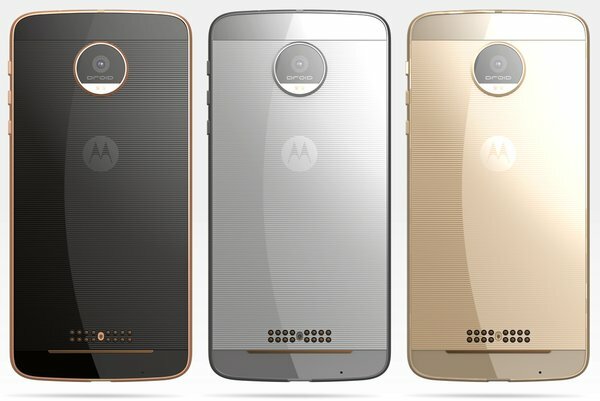 Motorola Moto Z : Everything we know so far ! 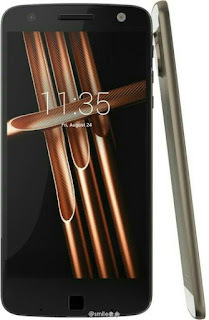 So , The day has came when Motorola and Lenovo are finally going to introduce a new Smartphone . Probably a Smartphone that was never seen before , A whole new concept and innovation . 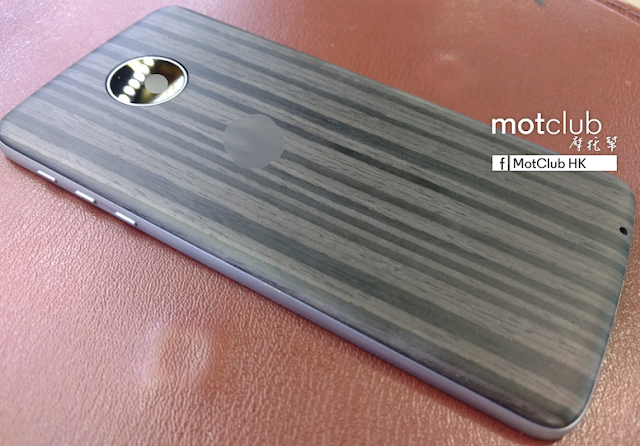 According to bunch of leaks , Motorola is going to introduce Moto Z and Moto Z Force. 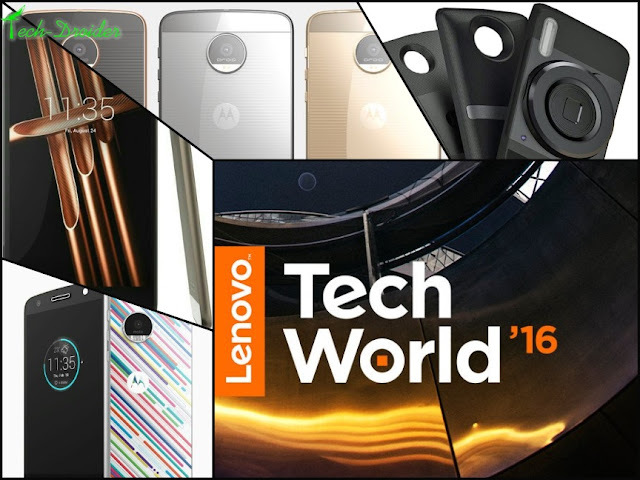 The Devices will be revealed Today at Lenovo's Tech World along with Project Tango . 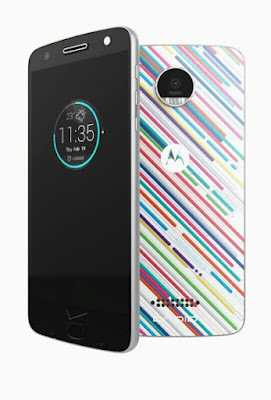 The devices will be Motorola's first Modular Smartphone . 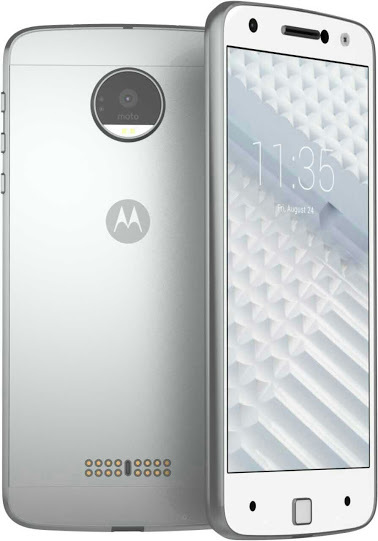 The 16 holes that are at the back panel of the device are actually connection pins that allow modular backplates to be snapped onto either handset . 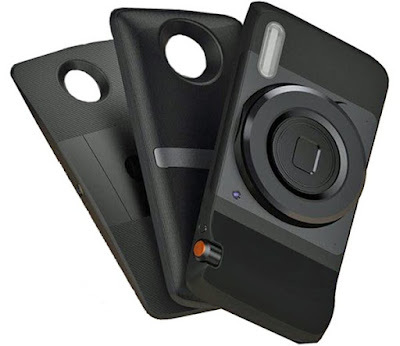 Moto Z will feature a 5.5-inch QHD display, Snapdragon 820 processor, 3GB or 4GB of RAM, a 16-megapixel rear camera, 32GB of inbuilt storage, 2600mAh battery, and 5.2mm thickness. While the Moto X Play 2 is expected to sport a 5.5-inch full-HD display, a Snapdragon 625 SoC, 2GB of RAM, a 13-megapixel rear camera, 16GB and 32GB storage variants, 3500mAh battery, and 7mm thickness.